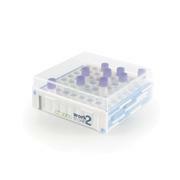 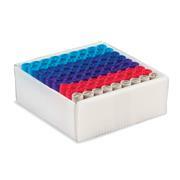 Holds Tubes Up To 2ml. 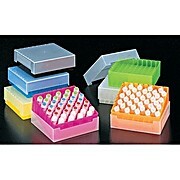 Suitable for Temps As Low As -90°C. 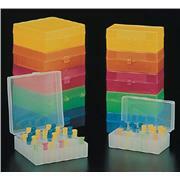 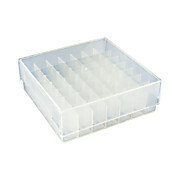 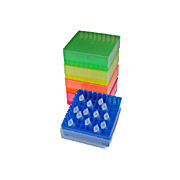 100 Place Yellow Polycarb Freezer Box for 1.0/2.0ml Tubes 4/pk ,5 1/4" x 5 1/4" x 2 1/16" H.